We are passionate about bread (some would say obsessed!) and dedicated to continuously being at the cutting edge of technology, innovation and business principles to provide you with a ‘total bakery solution’ that will simplify your processes, increase your profit and support your premium image. 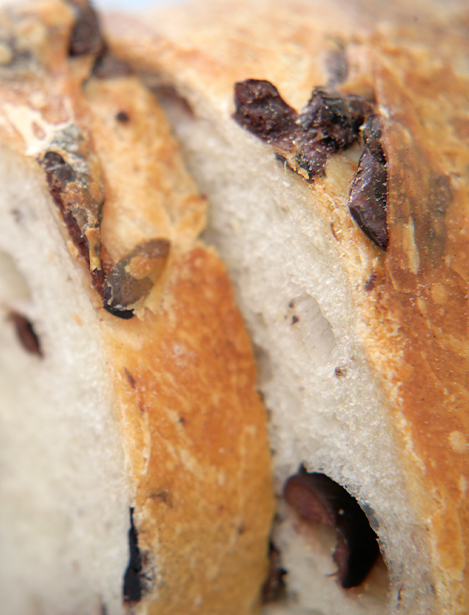 A growing worldwide shortage in skilled bakers was the catalyst in 2003 for the creation of breadsolutions. Through many years experience in the baking industry, both in Australia and overseas, we were acutely aware of all the major problems facing the industry and decided to use our combined skills and expertise to find a viable solution. Knowing that advanced frozen technology had revolutionised the European bread market, we explored this option in detail. After working closely with strategic partners in Europe we were able to develop a premium range of frozen dough solutions and the successor to frozen parbaked breads. This means that we are able to offer you new and innovative solutions that require no skilled labour and a minimum of fuss. Using a team of skilled craft bakers at our centralized production facility in Melbourne, we combine the art of traditional dough making with the latest functional ingredients and high tech dough processing methods to ensure that we provide you with consistency and quality each and every time. When the product is baked-off in your facility the end result is always the same – a truly freshly baked loaf of bread, baguette or dinner roll of outstanding quality. We think of ourselves as ‘ready to bake’ specialists who provide innovative solutions and are sure that you will feel the same way once you’ve seen and tried our products. Our aim is to work closely with our customers to understand their needs and to focus on ways that we can become part of their ongoing success.